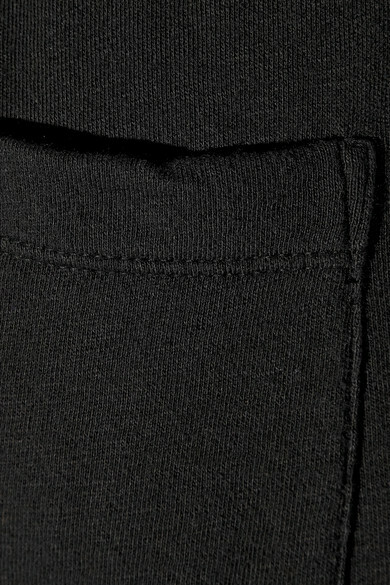 Cut from super soft cotton-terry, James Perse's black track pants are classic and cool. This comfortable pair features a drawstring waist, two back patch pockets and elasticated cuffs. Wear yours with a T-shirt and sneakers to head to the gym. Shown here with: James Perse Tank, J.Crew Jacket, Alexander Wang Shoulder bag, Common Projects Sneakers.